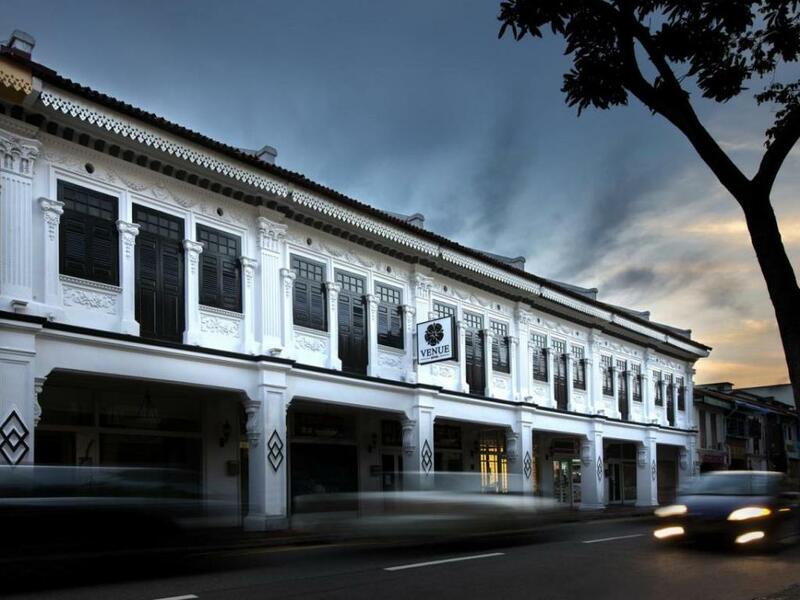 Situated in the tranquil settings of the Peranakan district in Singapore, Venue Hotel is a 3-star boutique hotel restored from an old Chinese shop house. There are many attractions within the area such as i12@Katong and Parkway Parade, and the eastern coast seaside is just a 15-minute drive away. 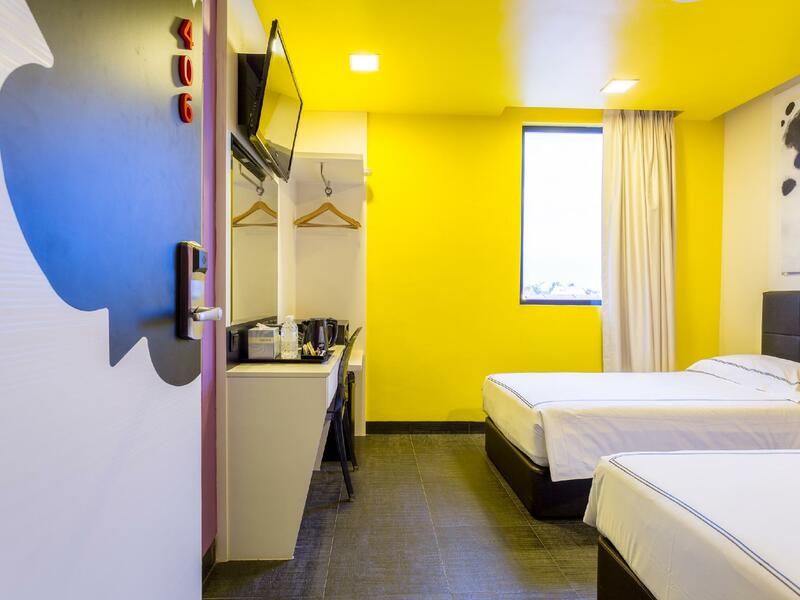 There are 81 splendid guestrooms to choose from, and visitors will have plenty to explore. Within close proximity are the classic pre-war, Chinese-styled architecture and many mosques, churches, and temples. Local eateries, shopping venues, and famous nightlife sites are some of the activities sure to keep the visitors entertained.